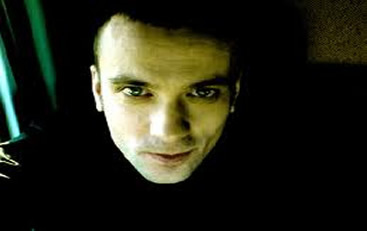 Solar Fields is the Ambient production alias for Swedish DJ, producer and performer Magnus Birgersson. The Solar Fields sound spread across much of the Ambient spectrum and even touches upon Psy-Trance. Birgersson has released nine Solar Fields studio albums.